This is an adaptation of an old saying “A bird in the hand is worth two in the bush”. 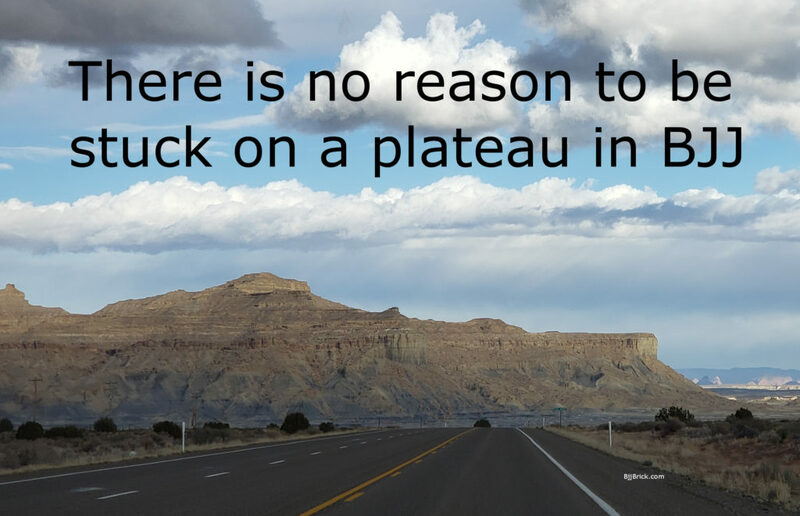 In modern day thought, this means that it is better to have a sure thing than to risk the sure thing for more. 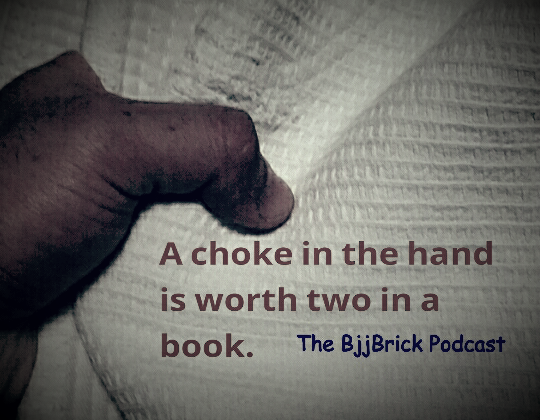 A choke that you know well and can perform at a higher level compared to your other techniques is worth two (well way more than two) in a book. 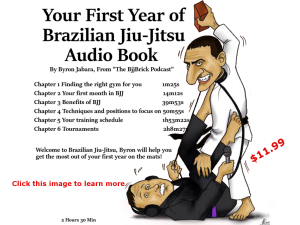 In this day of BJJ and the internet, one of the biggest mistakes is for students to perpetually switch from learning different techniques and never mastering any of them. 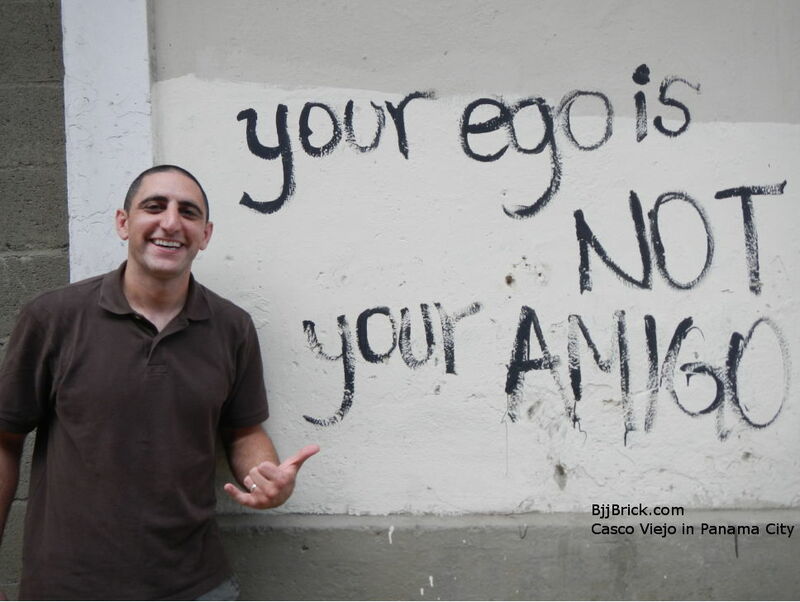 This style of learning is a mistake, and a common one. Now for the original meaning of the phrase. 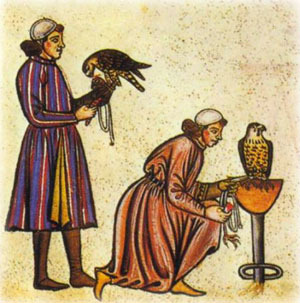 This phrase comes from medieval falconry. The bird in your hand is your trained falcon, this falcon hunts other birds for you. The skills and tools you posses are worth way more than the rewards of a days work. Your skills, on the mat, at work, with people… falconry 🙂 are important to your successes. Spend time collecting powerful skills, not an overflow of knowledge you can’t use. What are your thoughts? Modern meaning or original? BJJ related or off the mat? 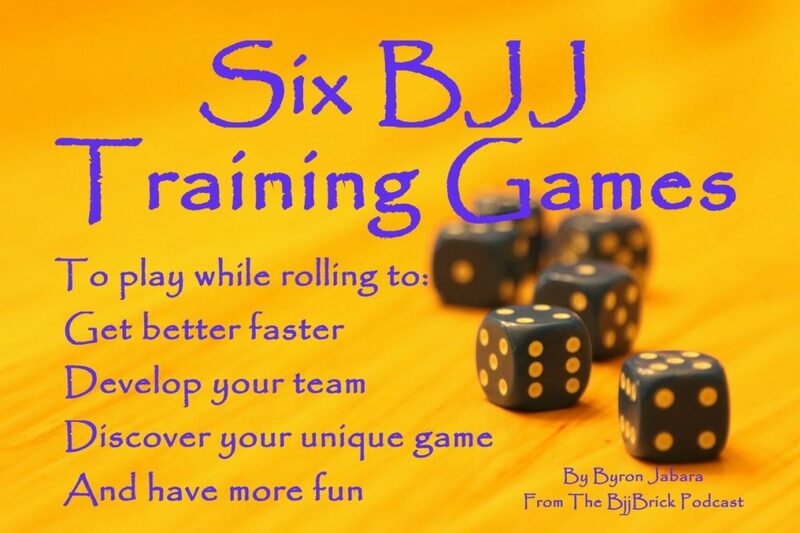 It is amazing how much you can learn about Brazilian Jiu-jitsu in just one roll. It must be with the right person, and you must have the right mind set. 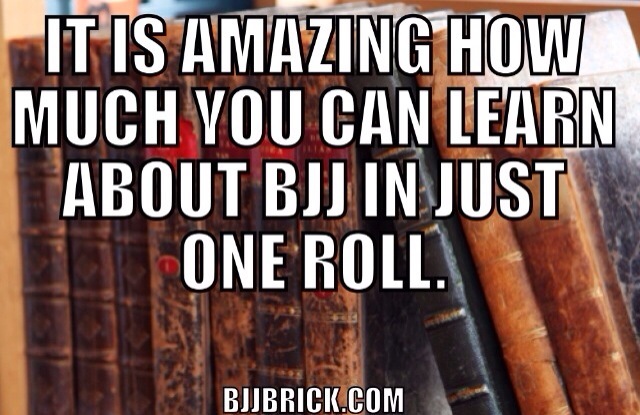 But in one roll you can learn a lot about Bjj and yourself. 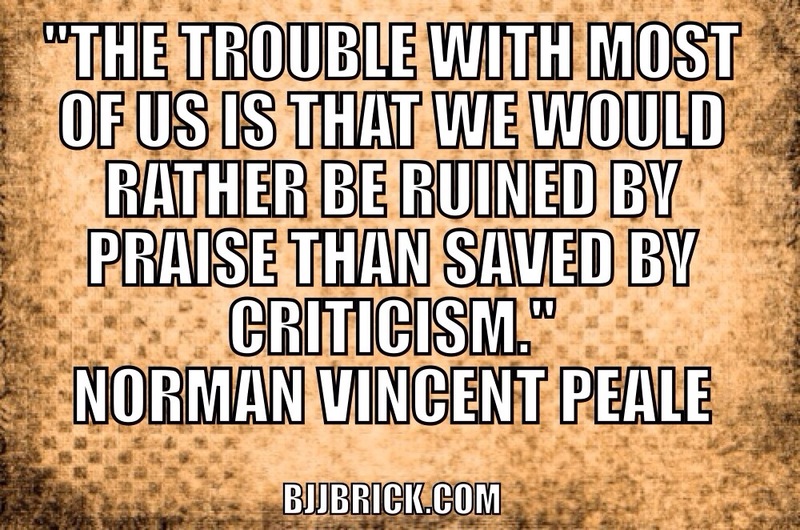 Praise is nice but criticism can be life changing. 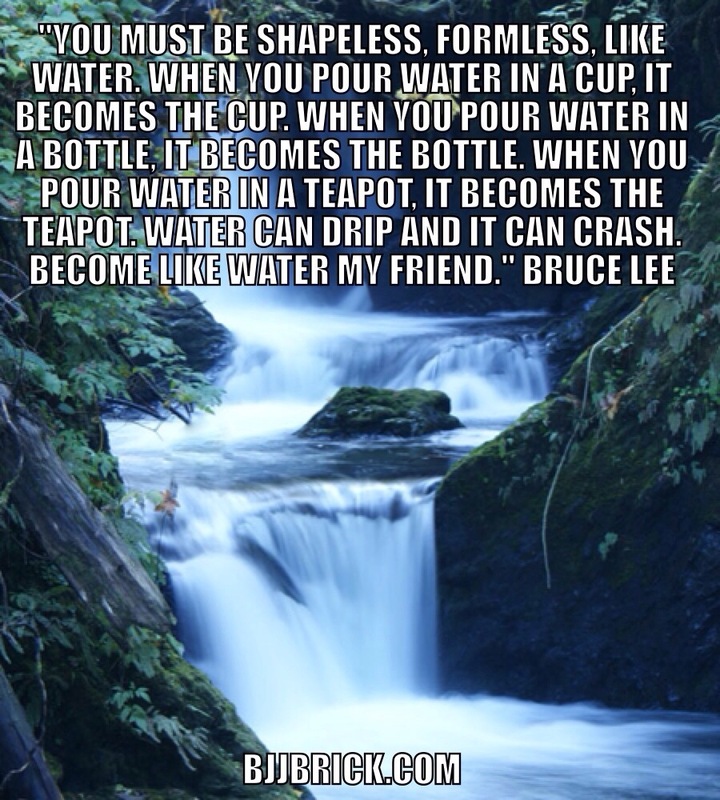 This is so true for Brazilian Jiu-Jitsu. 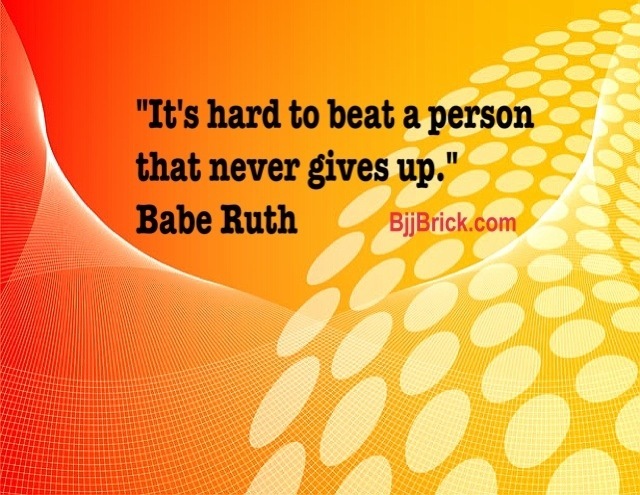 If you are on the mat with someone who just keeps coming at you, you know that you are in for a tuff roll. It is also true for the long term. 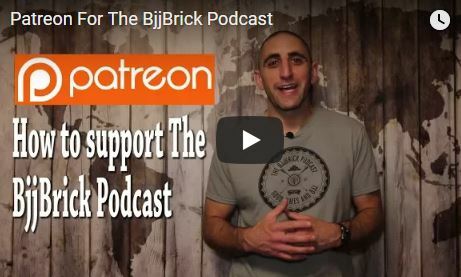 If you start to get discouraged about your BJJ, don’t quit! Hang in there, you will get better. You will also gain mental toughness. I went to Panama in August 2013. I was lucky enough to get some mat time and learn from Hector Vasquez. 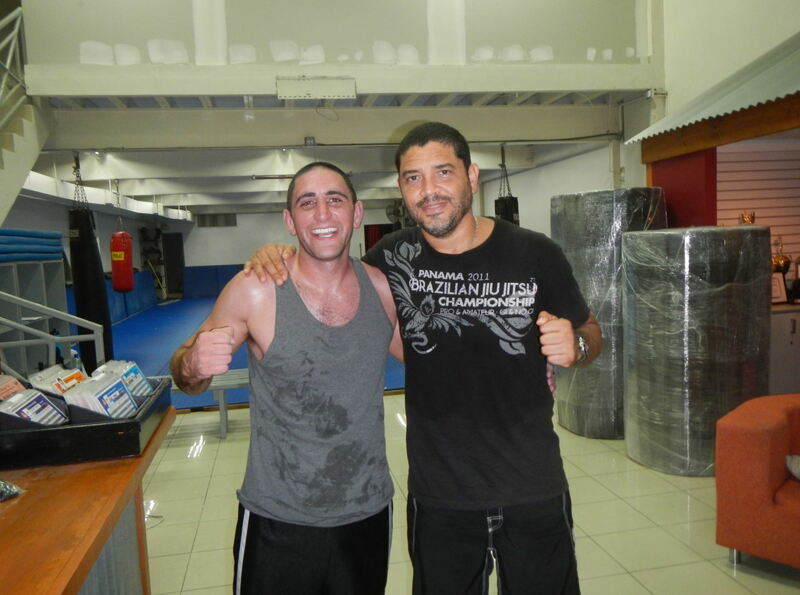 Hector is a great instructor and I recommend his school to anyone in Panama. I also walked around in the old part of panama called Casco Viejo. 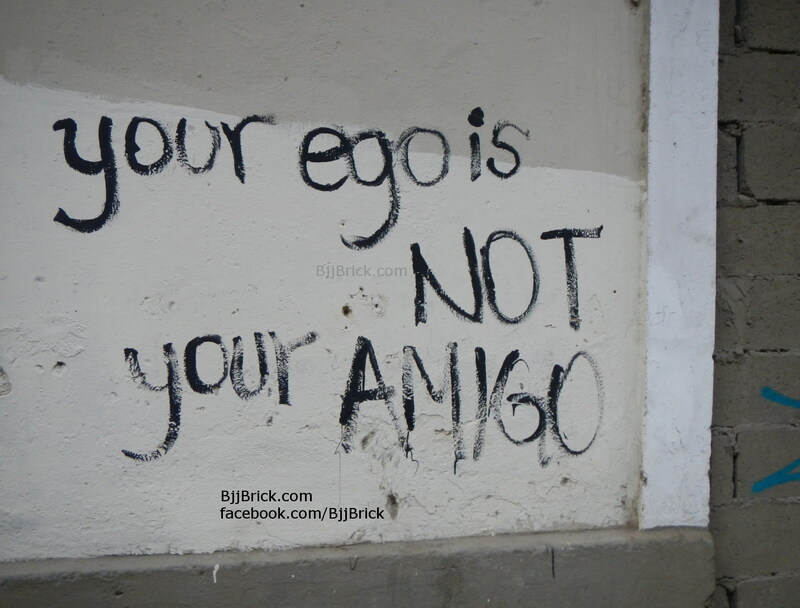 I saw this graffiti in Casco Viejo. Here is my quick guide to visiting Panama. 1) Go see the canal. My wife and I went to the Miraflores locks. You gotta see the canal if you go to panama. It was an amazing experience, we saw four different kinds of monkeys, countless birds and the hundreds of beautiful plants. Carl is a entertaining and knowledgeable guide. 3) Pearl islands. If you have time take the ferry to the islands. We spent the day on the island snorkeling and watching whales. Here is the ferry we took. www.ferrylasperlas.com. We went to Contadora Island. 4) Check out Panama City. There is lots to see, just get a decent cab and discuss the price before you get in. 5) Do some Brazilian Jiu-jitsu, go see or call Hector. I recommend seeing as much of Panama as you can. And if you have a little time in one of the evenings swing by and get some mat time. Any day you are doing something that you love, you really cant lose. 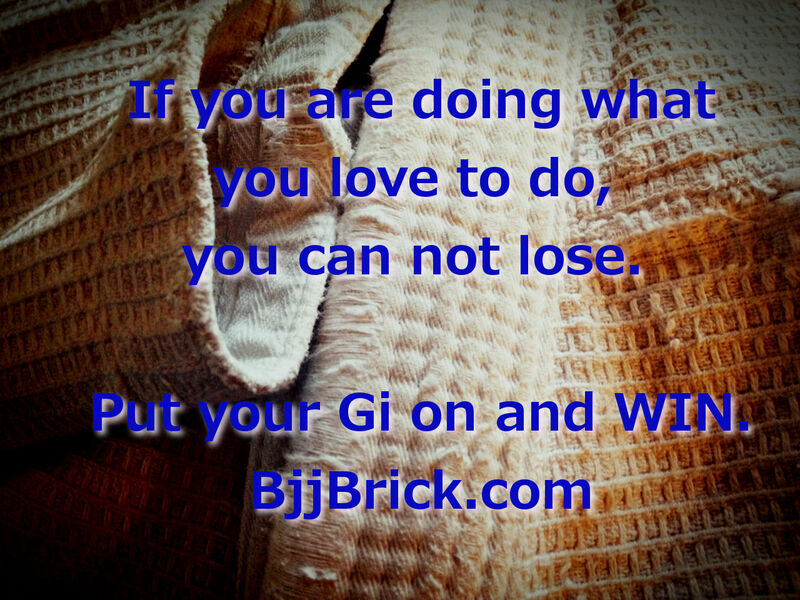 Put on your Gi, have fun and win. Your strength can be a gift or a curse. 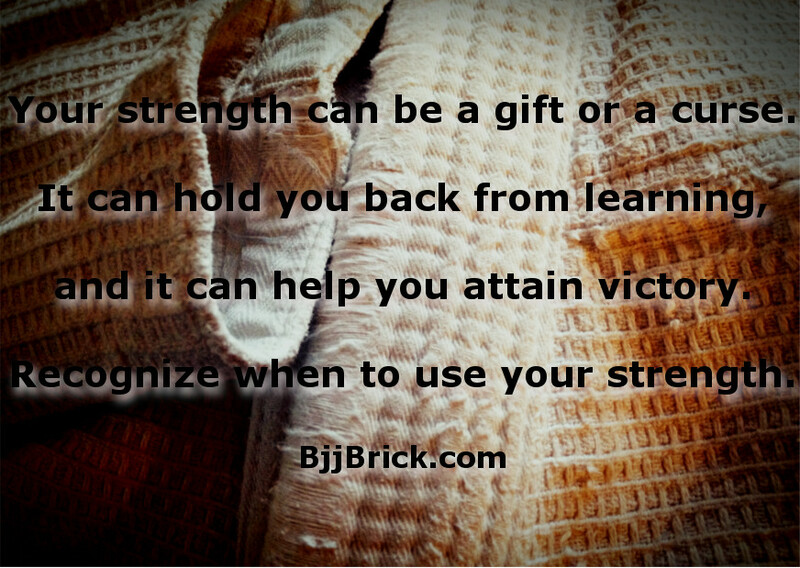 It can hold you back from learning, and it can help you attain victory. Recognize when to use your strength. 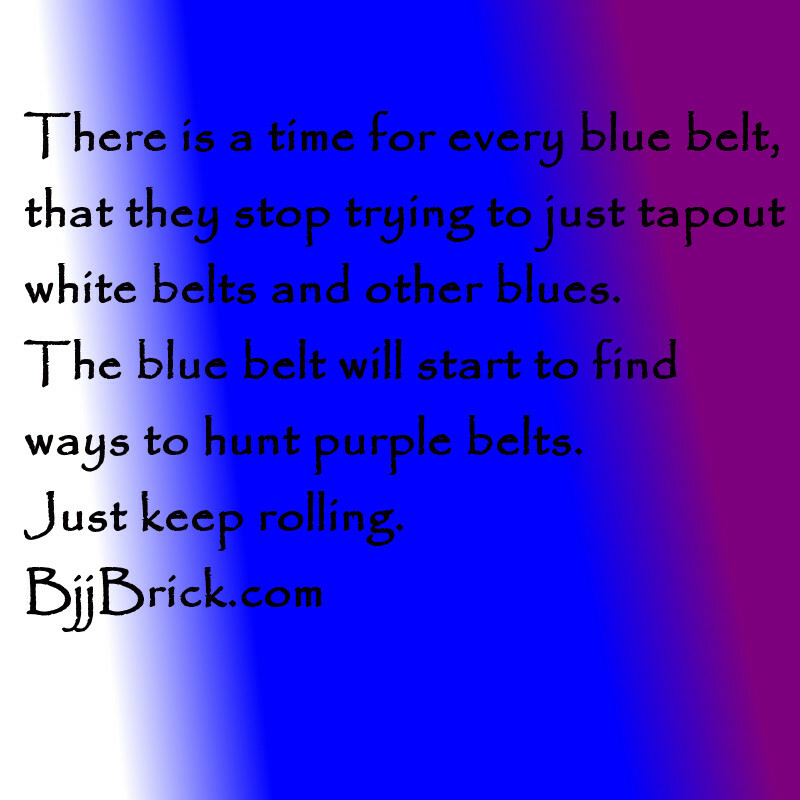 There is a time for every blue belt, that they stop trying to just tapout white blets and other blues. The blue belt will start to find ways to hunt purple belts. Just keep rolling.